It’s probably an urban legend that soaking stinky feet in vodka will help you to get rid of smelly fee, nevertheless unlike many myths this one it´s true. Since Vodka has 40% of pure alcohol, it works the same as rubbing alcohol, which would kill bacteria and fungus. If you’re wondering whether you’d become intoxicated from soaking your feet in alcohol, Danish scientists also debunked that myth in 2010. After soaking their own feet in vodka, they measured blood alcohol levels and found no indications afterward of drunkenness. 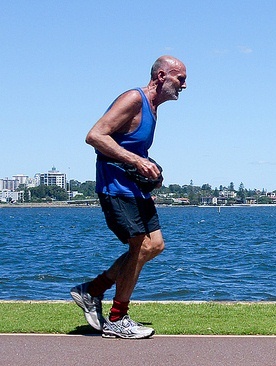 We often hear this from our grandparents “I can’t run/walk/stand like I used to” or “i´m running/walking slower probably because i´m getting old”. But in fact, they are NOT a natural part of the aging process. 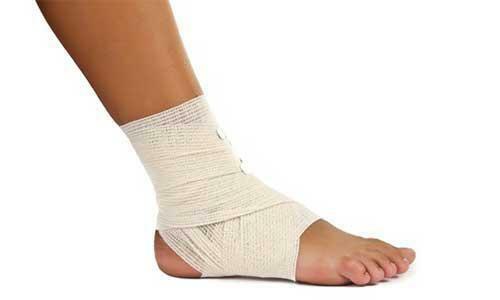 Foot and musculoskeletal problems are surprisingly common as time pasts, due to rigid footwear. 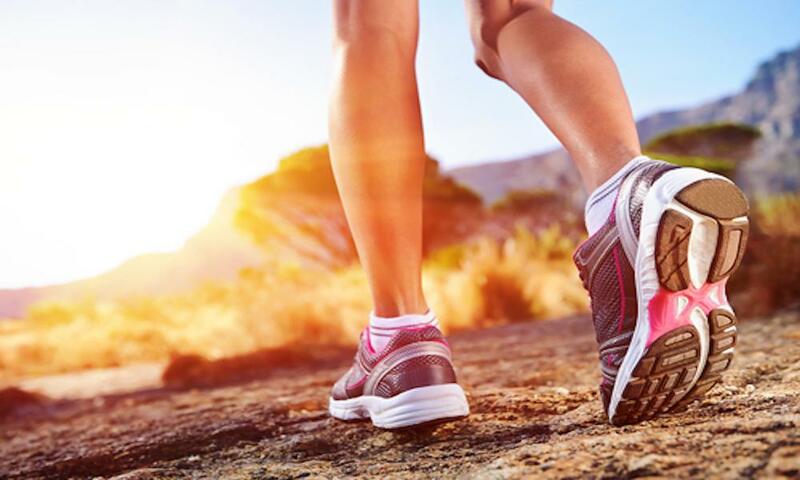 People spend a life time wearing rigid shoes, wich inevitable leads to a chance in foot shape, giving as a result foot, ankle and knee problems. Celebrities are idolized for their talent and beauty yet some of the have very strange foot. Famous actresses like Halle Berry and Kate Hudson have been rumored to have an extra digit, wich turns out to be true after a picture was realesed by a magazine where these two gorgeous ladies were spoted with what seems to be an extra toe.Yes believe it or not the mysterious “extra toe” it´s not a bunion or a corn, in fact it´s a condition known as polydactylism. Polydactyly is a condition where humans are born with an extra finger or toe. The extra digit usually appears as a piece of soft tissue without any joints. An extra toe is most commonly located next to the little toe. Southern Medical Journal reported that 1 or 2 of every 1,000 children have this condition.